The University is committed to creating a culturally diversified yet cohesive campus. Various schemes and programmes have been adopted to achieve this, e.g. 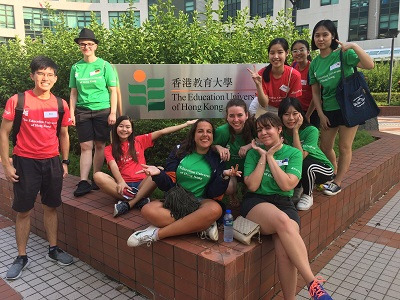 International Tutors Scheme, Buddy Programme and “Learn Globally@EdUHK". Please browse the University’s Internationalisation website to get more information. 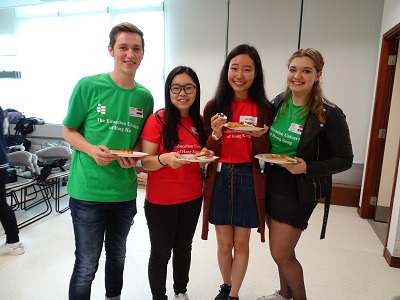 The Buddy Programme provides you a platform to discover life outside Hong Kong while staying on campus, and to broaden your social network by making friends with students from all over the world. Through the programme, you can also develop invaluable skills for future career and social activities. Each incoming exchange student/ student-teacher will be paired with one or two student buddy(ies) to help them to settle in on campus and adjust to the new environment. 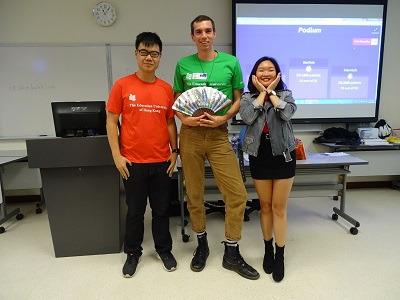 If you are interested in different cultures and ready to help those from overseas to learn more about Hong Kong and Chinese culture, the Global Affairs Office’s Buddy Programme would like to hear from you. 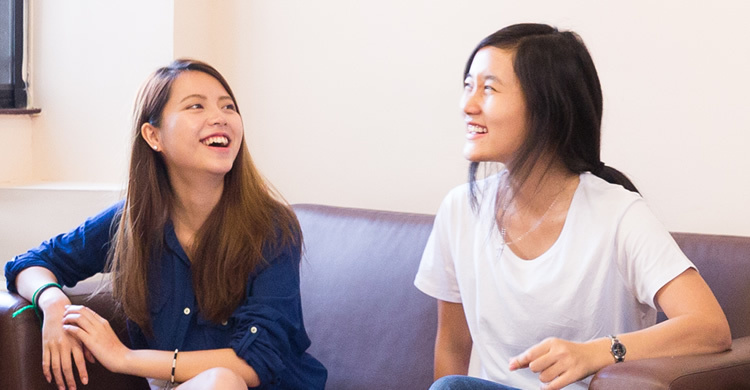 Provide care and support to exchange students/ student teachers during their stay in Hong Kong. Help them adjust to the new environment. Assist them to get resources from school facilities and help them to understand the university’s rules & regulations. Be a good listener/communicator if they experience cultural shock. Share Hong Kong and Chinese culture with them. Organize activity for exchange students during the semester (each group is required to organize at least 1 activity). Take care of HK booth and exchange students’ booths in cultural showcase/ cultural workshops. Participate GAO activities during the semester. Encourage the exchange students to join GAO activities. Be highly involved and engaged during the activities. To equip successful applicants with necessary capabilities and understanding to make a newcomer feel at ease in Hong Kong, it is compulsory for them to attend the activities mentioned above. Those who fail to do so will be released from the Buddy Programme. Interested students are required to submit the completed Online Application Form by the application deadline, 23:59, 12 May 2019 (Sunday). Please note that incomplete or late applications will not be entertained. In order to get you familiarized with the roles and responsibilities of being a Student Buddy and the experience you will gain through it, a briefing session will be held on 29 April 2019 (Monday). Contact the Global Affairs Office at gao@eduhk.hk.